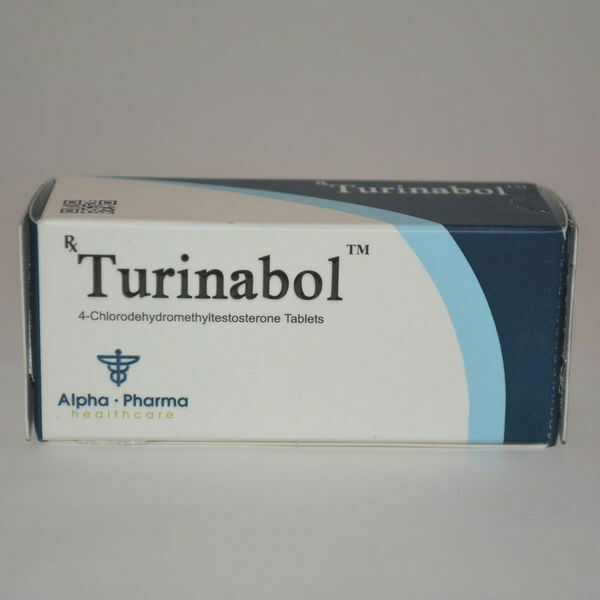 As part of a mass gaining cycle, this product combines very well with Testosterone, from Parabolan, Boldenone. 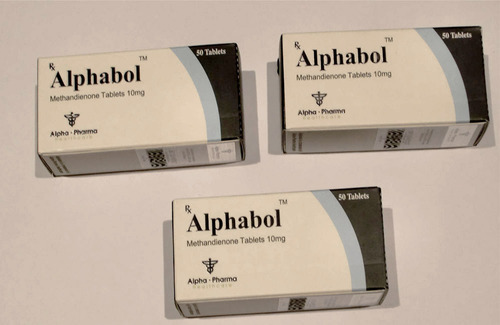 Nandrolone ou Masteron or tablets such as Androlic . 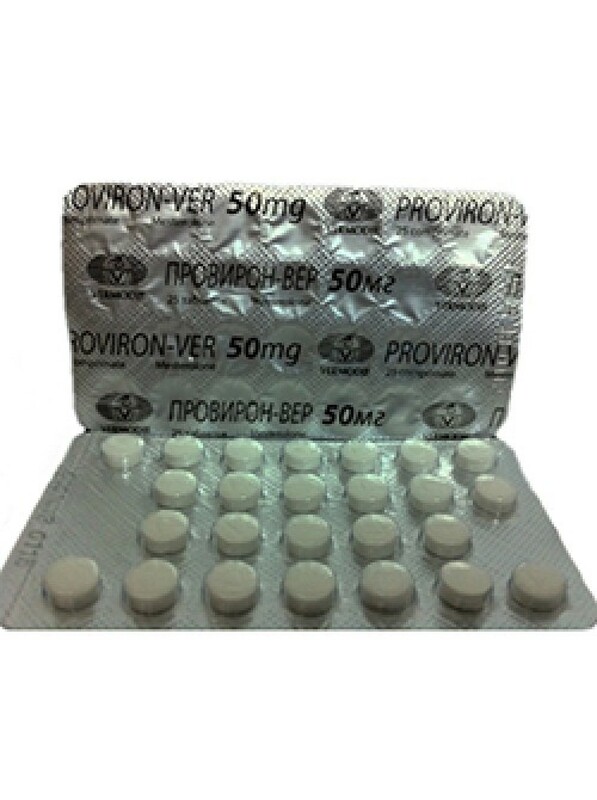 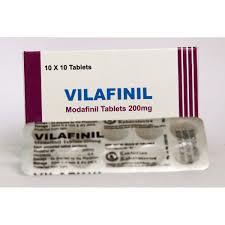 For an increase in strength, this product can also be combined with Anavar.